November 2017 saw electric vehicles take a record market share, with almost 4,000 units being sold. This just confirms the ever-increasing popularity of EVs, with plug-in cars accounting for 2.4% of vehicle registrations in the UK last month. 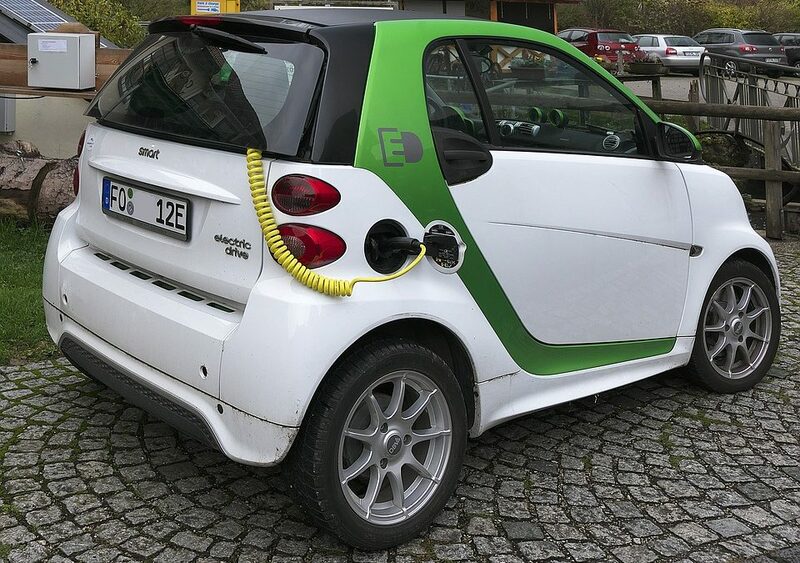 Although the sale of petrol and diesel vehicles does currently dwarf the number of EVs being sold, the trend is certainly pointing towards a green future. Diesel vehicles in particular have taken a big hit in sales over the past year. Although in November there were 61,730 diesel vehicles sold, this represents a huge drop of 31% when compared to the same numbers from this time last year. In total there have been 42,700 plug-in vehicles registered since the beginning of the year, making an average of roughly 3,900 vehicles per month. This means there’s an average of 800+ more plug-in cars being sold per month this year compared to last. If you contrast these numbers to the health of diesel car sales, which haven’t seen any growth since March, then it’s clear that consumers in the UK are opting for more environmentally friendly vehicles.